In this episode the transmitters talk about the strange Bermuda Triangle and some of the stories and rumors that have happened there. Listen to Evan, Tina, Kristen, & Toby talk about something that might be impossible to explain. Kristen believes the government is sucking our butts? Tina and Toby come up with a theory that Marvin the Martian is holding a giant acme magnet underneath the Bermuda Triangle, and Evan sits almost in silent the entire episode. Find out all these answers as we... TRY TO EXPLAIN, THE UNEXPLAINABLE..... Follow us on twitter! 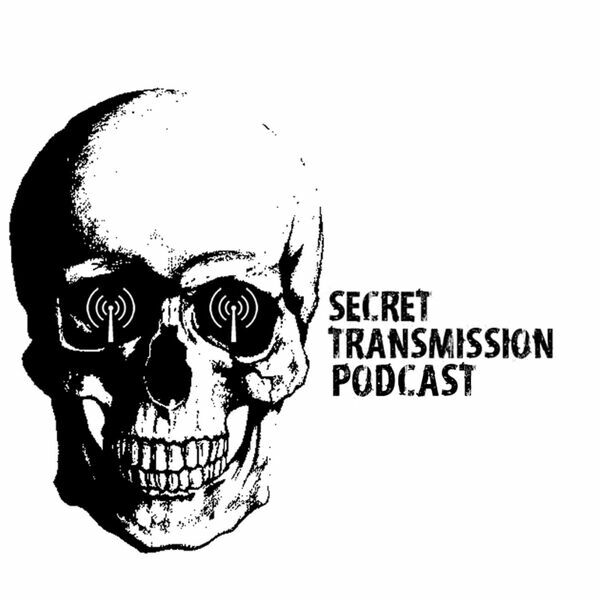 @secrettranspod Email us: secrettransmission@hotmail.com Rate us 5 stars and subscribe!